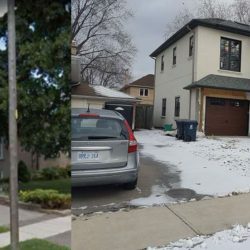 Family owned and operated for over 50 years Discount Tile’s founder, Antonio DiMarco has built a reputation of honesty and respect with everyone he and his sons deal with. 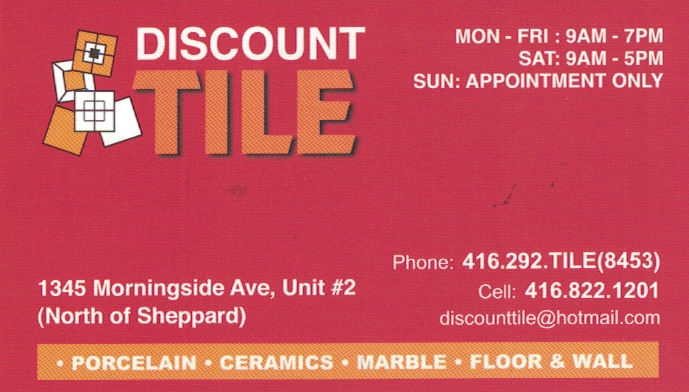 From the early 60’s Discount Tile has been serving builders and homeowners in GTA and surrounding areas. We have close-outs of tiles that have been discontinued so we can make room in our warehouse for new imports. 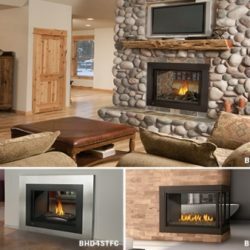 If we don’t stock what you are looking for, we have access to many factory warehouses all over, allowing us an even wider selection of products in a timely manner, at a very competitive price. 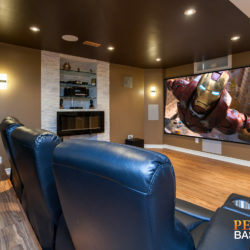 Our website is an introduction to the vast array of products we offer, and we invite and encourage you to visit our showroom.